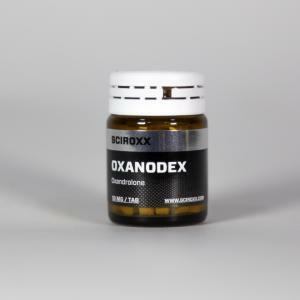 Oxanodex is a potent Dihydrotestosterone (DHT) derived anabolic steroid with exceptionally small level of androgenicity and a moderate anabolic effect. 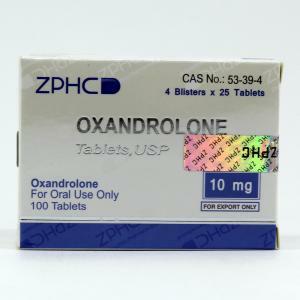 It works by enhancing athletes’ performances, and is one of the leading drugs in therapeutic steroidal treatment. 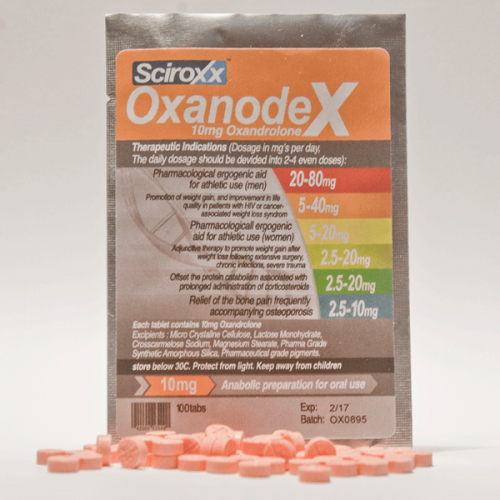 Oxanodex is commonly used by bodybuilders and athletes specialized in weightlifting and powerlifting. It treats the fighting muscle wasting diseases or osteoporosis, and other conditions. 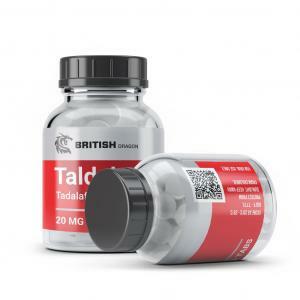 It is a solid cutting steroid and is very popular and efficient among female athletes. 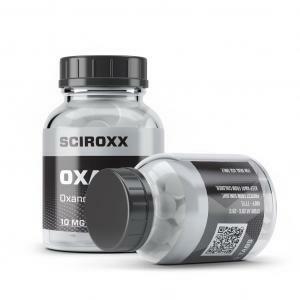 Oxanodex (Sciroxx Oxandrolone) dosage is 50-100 mg a day for men and 2.5-10 mgs for women. Produced by: Sciroxx Laboratories Ltd.